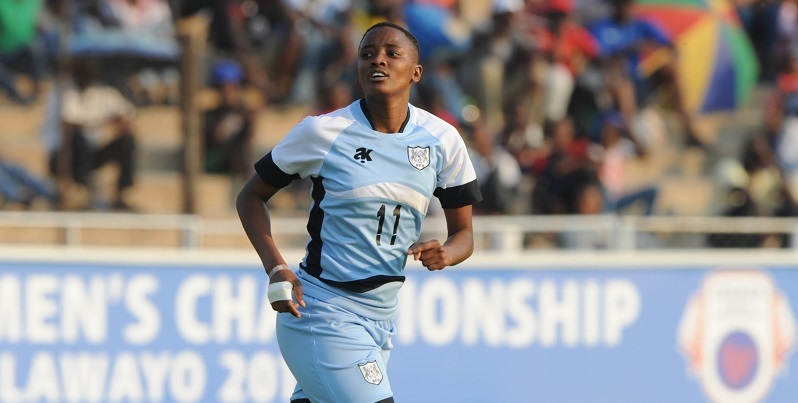 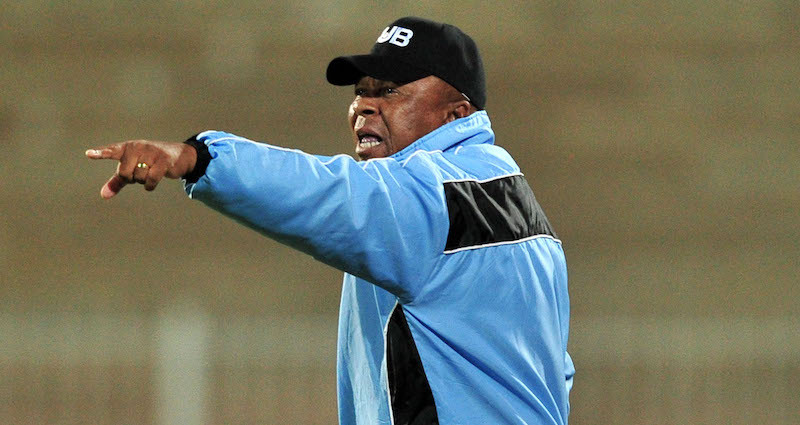 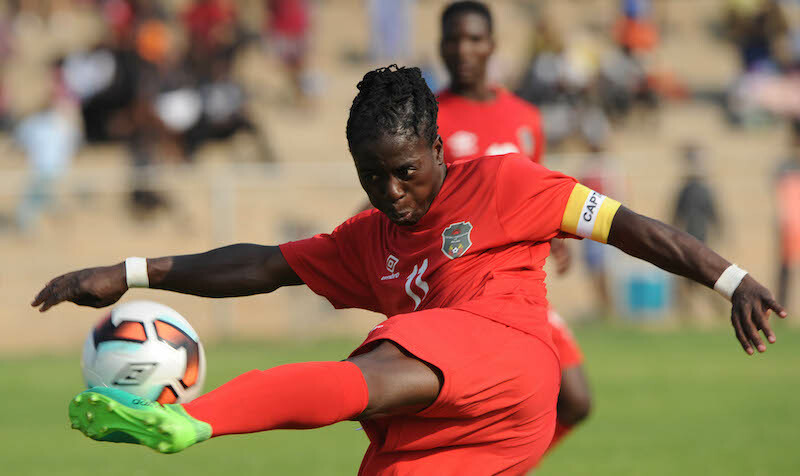 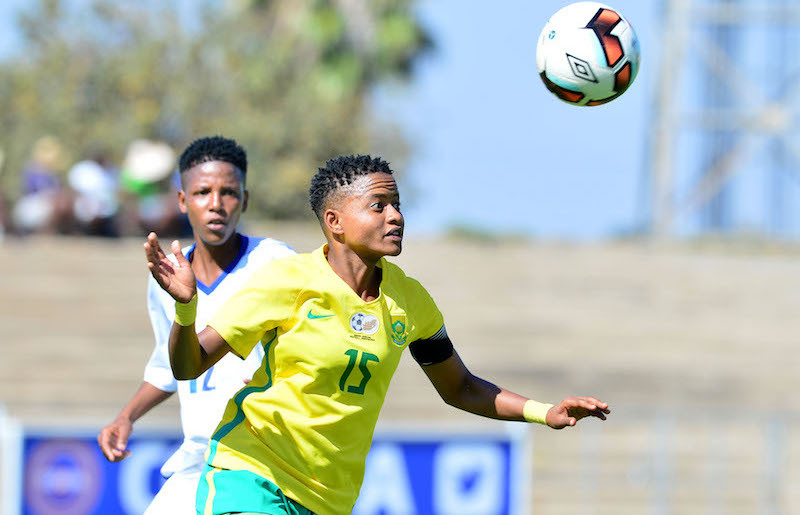 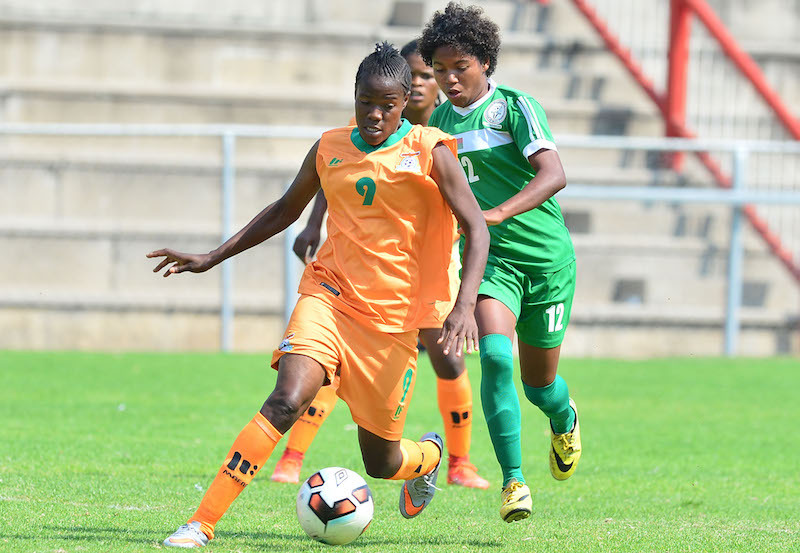 Welcome to our live coverage of the 2017 COSAFA Women Championships Group C clash between South Africa and Botswana in Bulawayo on Sunday! 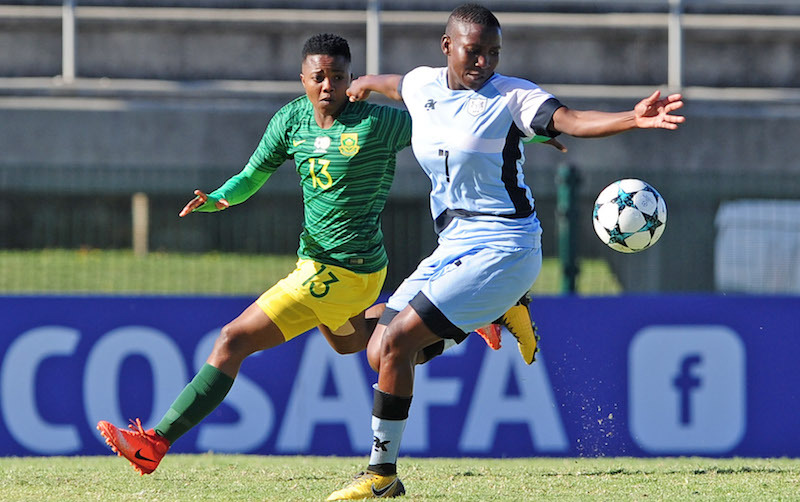 South Africa likely need a win to push for top spot in the pool! You can follow all the action with our blow-by-blow tracker below!